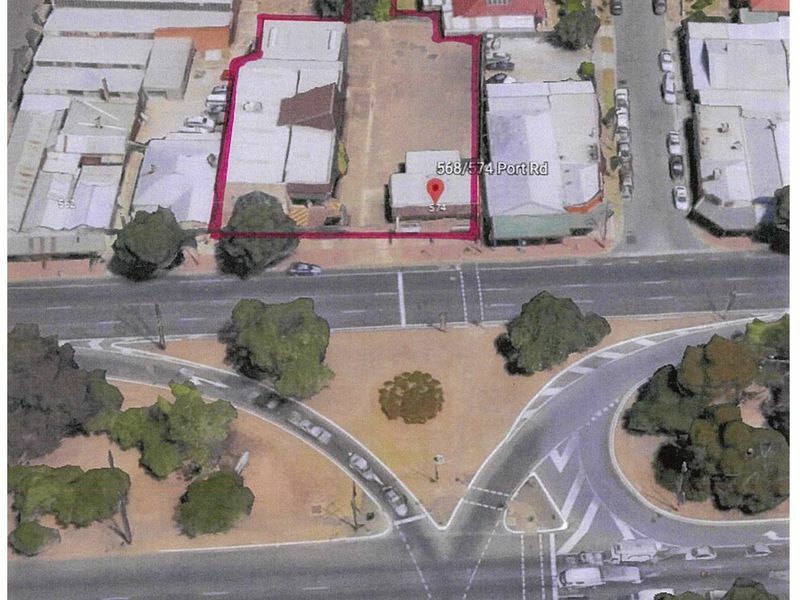 Land holding of approximately 1090 sqm with an impressive 25.86 metre frontage to Brighton Road- adjacent to intersection of Oaklands Road. Highly versatile improvements of approx 332 sqm with development approval to hand for a 7 day fitness centre. Fully sealed on site parking at front and rear for approximately 15 vehicles. Securely leased for a 5 year and 5 year term commencing 04/06/2015 at a current rental of $62,000 PA + GST with yearly rent review mechanism. Rental payable from 04/06/2019 will be $65,000.00 PA + GST. Tenant pays all statutory charges (except state land tax), landlords building insurance premium + reasonable management fees. Excellent opportunity for passive investors or intending future owner occupiers to purchase a prominent property with further developmental options (STNC).